Say hello to Barry the puffin! 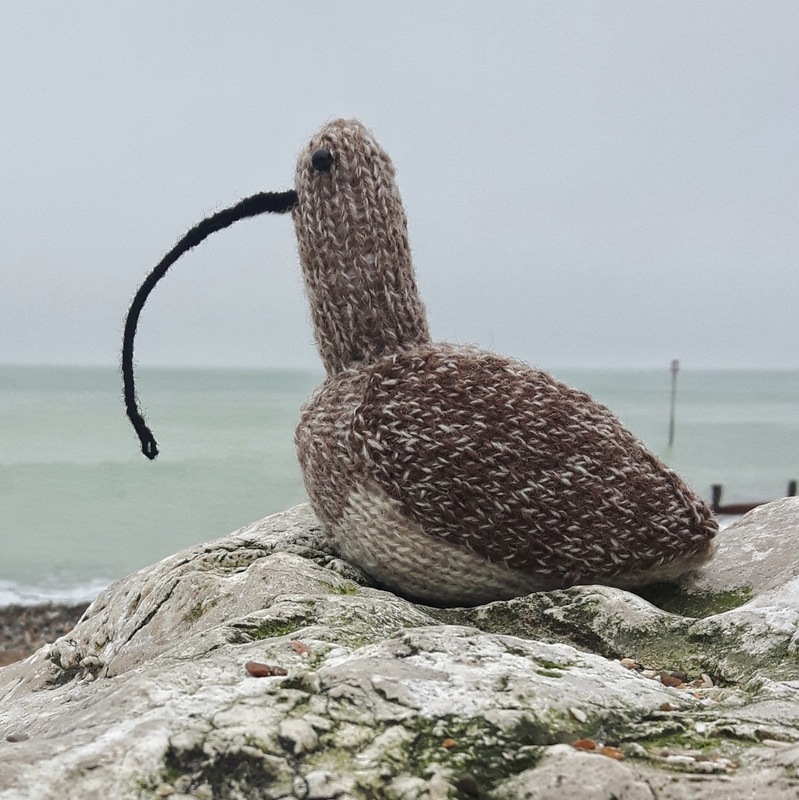 This cute little knitted puffin likes nothing better than a cosy cuddle and some tasty fish – he’s just the right size to fit in your hand for a squeeze. 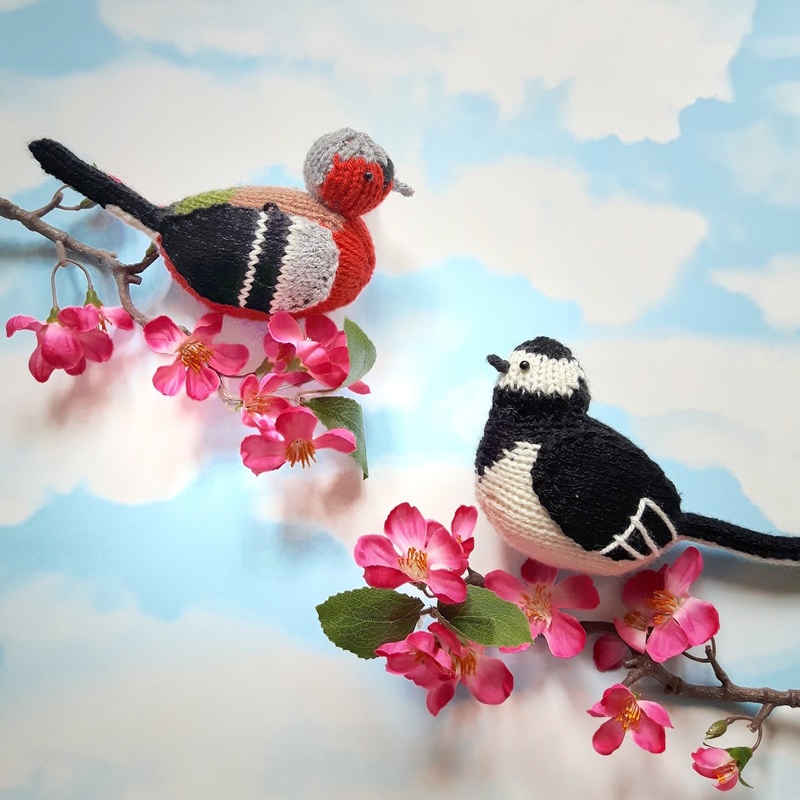 He’s easy and quick to knit, and you can buy his pattern from Ravelry, and knit kit/pattern from Etsy. What are you waiting for? Get stuffin that puffin!